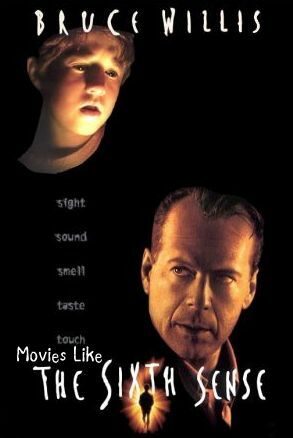 Movies Like The Sixth Sense (1999) '+g+"
M Night Shayamalan's The Sixth Sense is the best movie I have watched in mystery, suspense and horror movies genre. It's a twisty ghost story about a boy who can see and communicate with ghosts which don't know they are dead seeks the assistance of Malcom Crowe a child psychologist. If you are a fan of mystery, suspense and horror movies like The Sixth Sense then find the recommendations for it below and don't forget to mention if we miss any as we keep on updating this list. Changeling (2008),.... if you can think of more, then don't forget to mention it in comments.